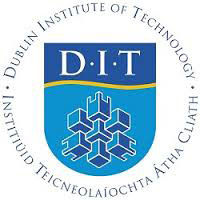 All undergraduate programmes offered and awarded by Oman Tourism College are quality assured by Dublin Institute of Technology (DIT), Ireland. DIT is one of the largest higher education providers in Ireland with a history in education for over 125 years. It combines the academic excellence of a traditional university together with the professional, career oriented learning required for productive leadership roles.